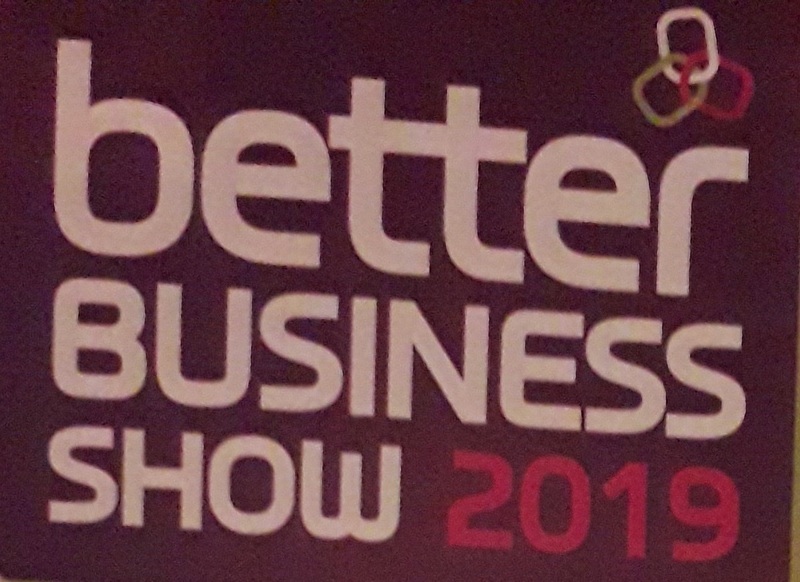 We will be in attendance at the Better Business Show to be held on 13th February 2019 at Worthing Town Hall 10am-4pm. If you are attending please come along to stand A21 and say hello. Gary Tompsett will be in attendance and will be more than happy for you to visit our stand. Gary will also be able to discuss any fire safety requirements you have ranging from fire safety training, fire risk assessments, fire extinguisher products and maintenance, Health & Safety online training courses. In fact, anything of mutual interest !! You will also find that Gary has some special offers only available to those who attend this event ! !